The crystal makeup of this pyramid is intended to help in conscious transformation through spiritual practices. 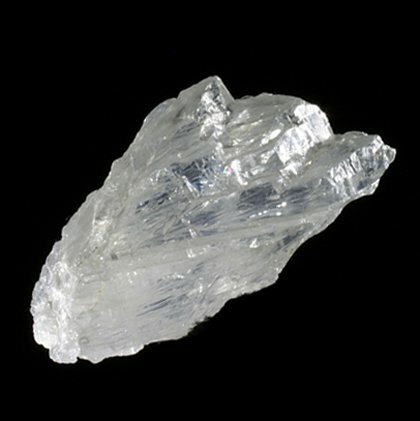 This information Quoted with thanks Crystal Meanings and More. 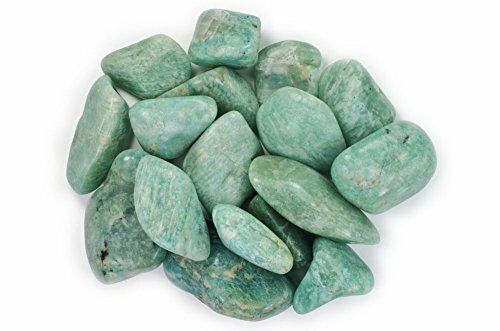 Malachite is an excellent aid to concentration and thinking, making it beneficial for students and professionals to keep in their workspaces. Malachite can enhance the ability to multitask by helping concentrate on each task serially without loss of information with the others or confusion. Peacock Ore is also known as Chalcopyrite, Peacock Rock. Peacock Ore is good for Tai Chi, acupressure, acupuncture and other healing practices that involve moving Chi in the body. 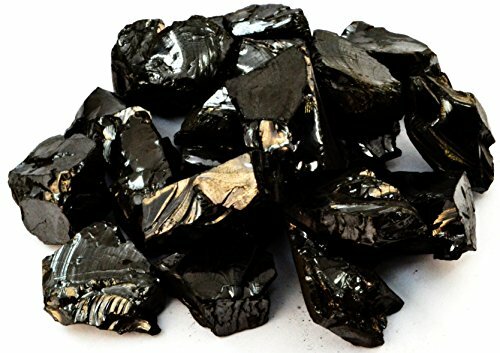 Peacock Ore can help move energy blockages in chakra system of the body and to enhance the energy flow. Peacock Ore is associated with the crown chakra. Kyanite is a stone of channeling, altered states, vivid dreams, dream recall, and visualizations. It gives protection during these states. 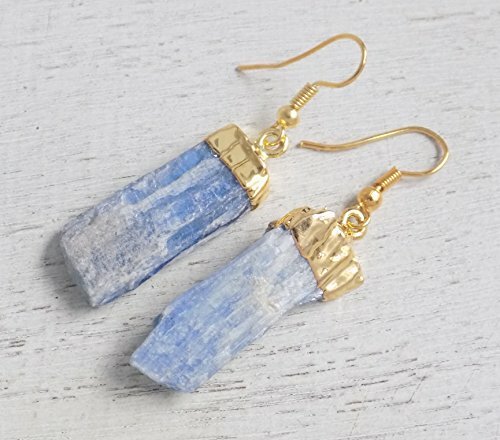 Kyanite helps to induce loyalty, honesty, and tranquility, effectively diminishing anger and confusion. Kyanite does not retain negative energy and never needs energetic cleansing. Kyanite can help to align and balance all the chakras while removing energy blockages. Kyanite is primarily associated with the sacral, third eye and heart chakras. This information Quoted with thanks from: Feel Crystal and Jewelry. 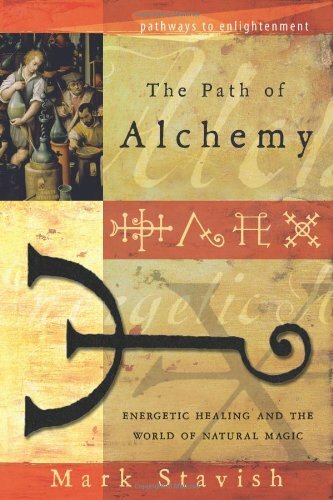 In spiritual energetic terms, alchemy can be viewed as the process of transformation energy or energy levels through known practices (such as meditation), ingestion of special medicines (such as spiritual experience inducing ancient shaman plant medicines, an example being Ayahuasca or Ibogaine) or the use of special object tools (such as orgonite, crystals or incense). Powerful and rapid, transformative and positive life-changing effects can be created using a combination of all these things. A Violet Flame Orgone Alchemist’s Pyramid created with the intention to alchemize your energetic environment and open the pathways to transformation. A selenite wand floats over a crystal grid of amethyst on a bed of malachite, shungite and iron at the top of this orgone generator orgonite pyramid. In between two dense layers of copper is amazonite, peacock ore and labradorite. The base is a blend of shungite, iron, kyanite, petalite and selenite. 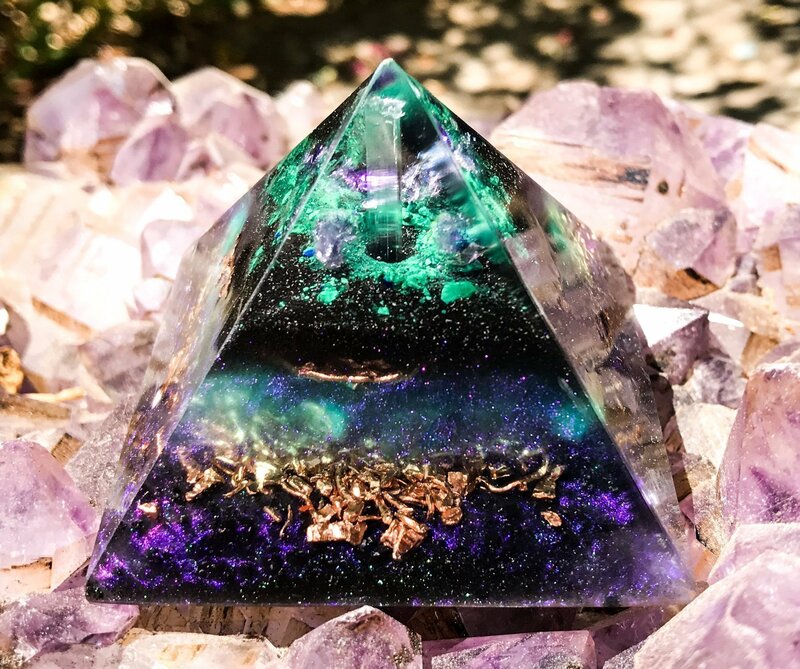 As the metals conduct the flow of energy throughout the Violet Flame Orgonite Pyramid, the crystals direct healing orgone to activate your inner Alchemist! Use the Violet Flame Orgonite Pyramid as a focal point in your meditation practice to activate the Alchemy of the Violet Flame. Keep by or under your bed for healing in your sleep, or ask to connect with your Guides in the dreamtime. Alternatively, place this orgone pyramid is a thoughtful area of your home to balance EMFs and support harmony. Ultimately, I suggest you follow your intuition for guidance on how to use this orgone pyramid to support transformation in your life. please note Every Violet Flame Orgone creation is handmade and therefore one of a kind. 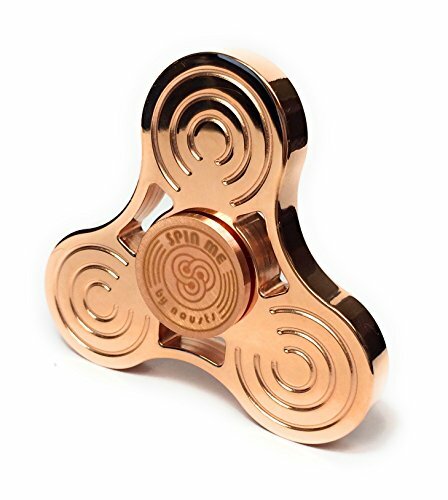 The images above accurately portray the size, aesthetics and energy of the pyramid; however, you will receive a unique creation intended for you. All Violet Flame Orgone generators are hand made and polished to a smooth finish in my little Sanctuary in the healing Ojai Valley. 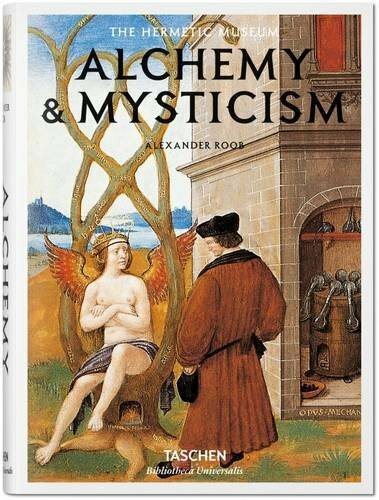 Created to alchemize imbalanced energies resulting from environmental and emotional pollutants, and intended for the Highest Good of all who work with this healing art form. Based on the research of Dr. Wilhelm Reich and the work of Don and Carol Croft, every Violet Flame Orgone creation is made with polyester resin, metals of varying kind and density, and quartz crystals. The layering of these elements creates a matrix, which effectively cleanses our energetic environment, and is the science and activating force in this healing art form. 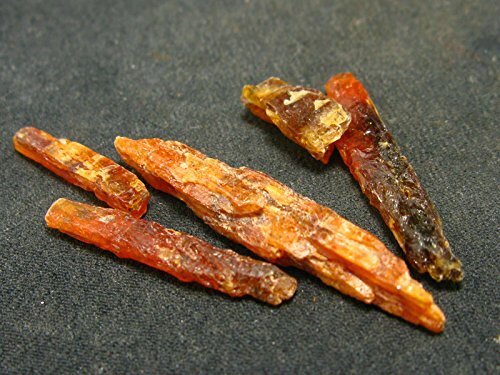 I use polyester resin because part of its molecular structure includes a chain of carbon atoms – making it an “organic” compound, which attracts energy. Also, polyester resin has a high rate of shrinkability when curing, which creates extra force on the surface of the quartz. 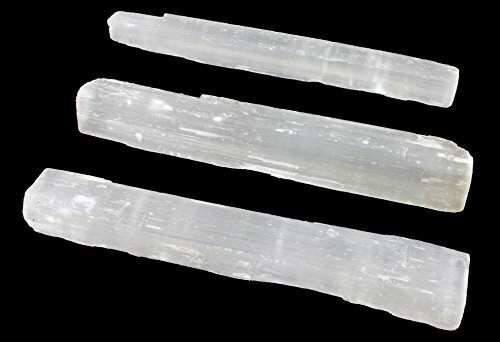 This pressure magnifies the already present electrical charge on the surface of the quartz, amplifying the holistic healing properties of this abundant mineral. As my work progresses, my heart, mind, and Spirit open more and more to the energies of crystals. Their powerful healing messages aligned for conscious access to the heart center. 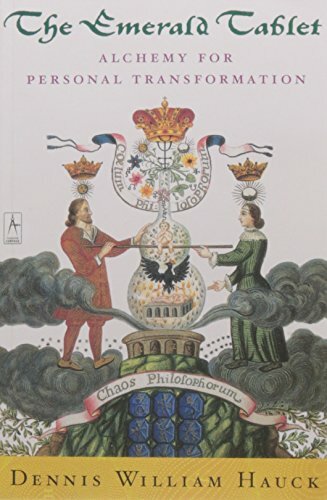 I Reiki Charge and attune each orgonite generator at the completion of pouring and once more before shipment. The Violet Flame Orgone Alchemist’s Crystal Pyramid measures: 2.25″ (57 mm) square at the base x 2″ (51 mm) in height. 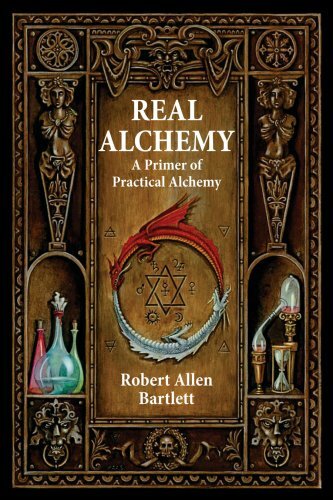 alchemy, amethyst, ammonite, bronze, crystals, iron, iron oxide, labradorite, malachite, petalite, pyrite, selenite, shungite. Bookmark.